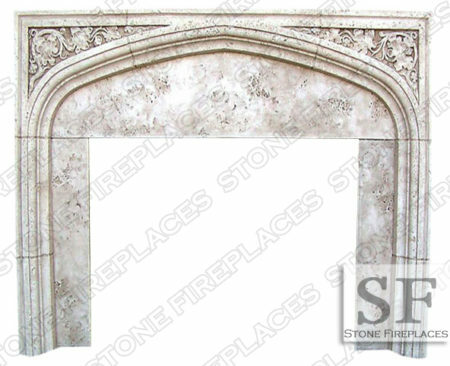 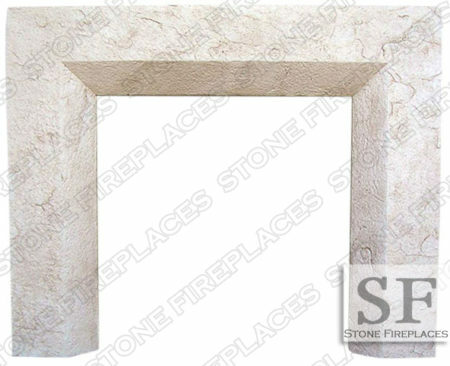 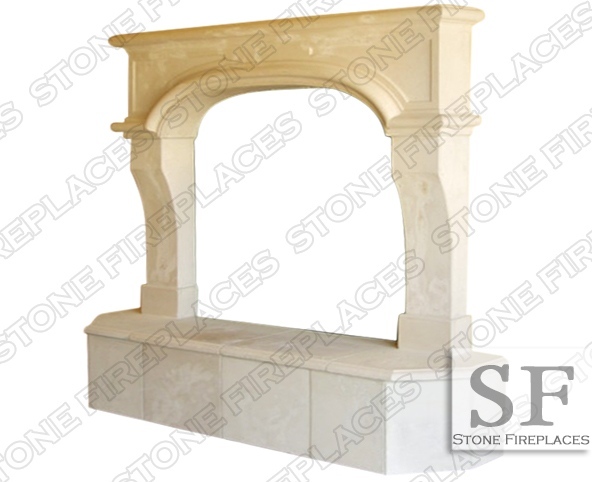 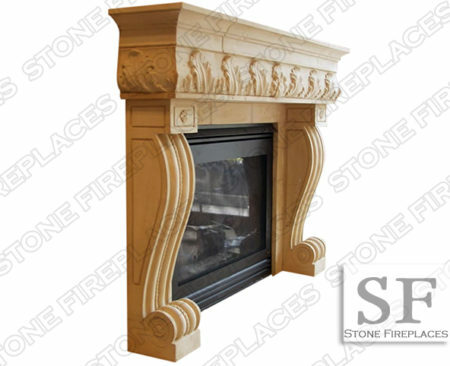 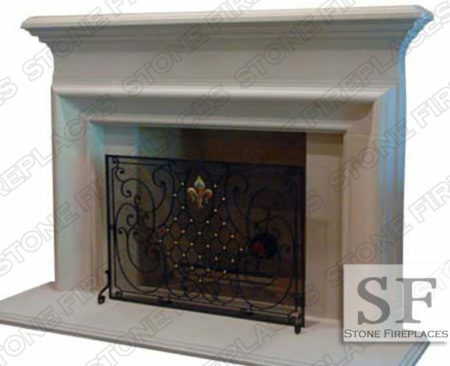 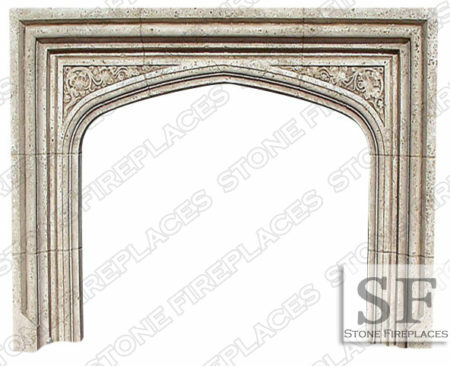 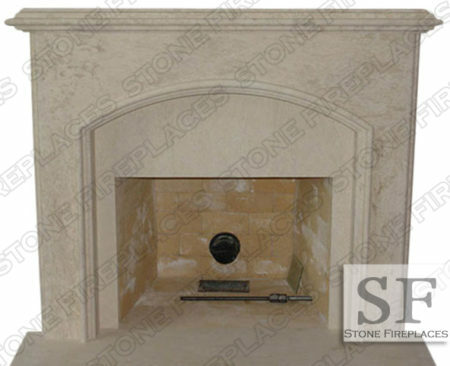 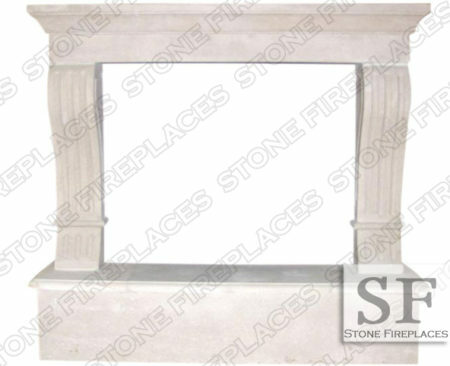 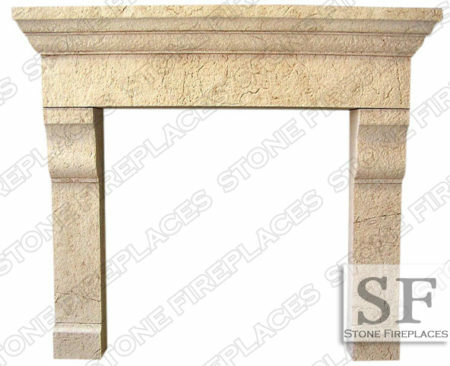 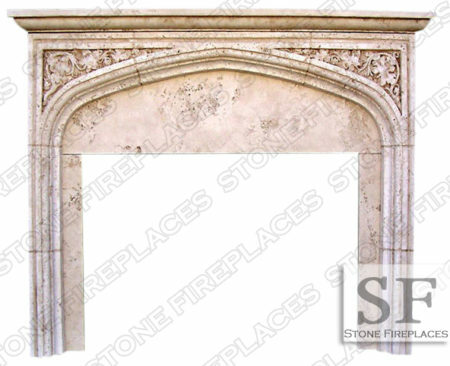 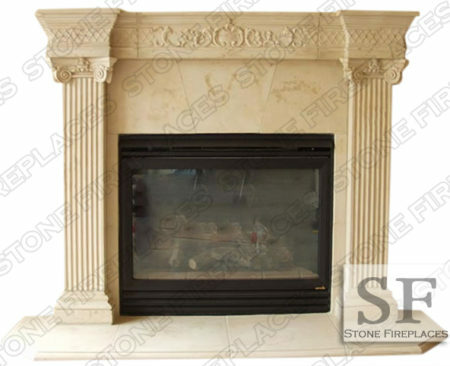 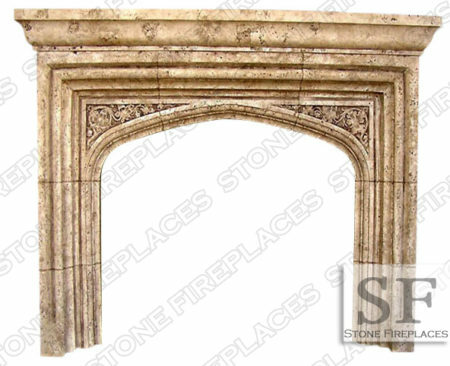 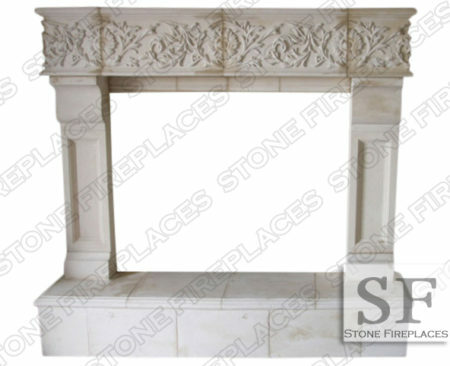 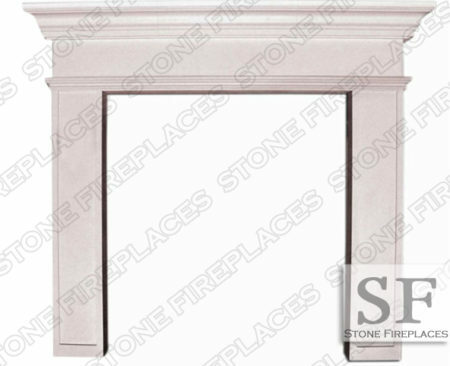 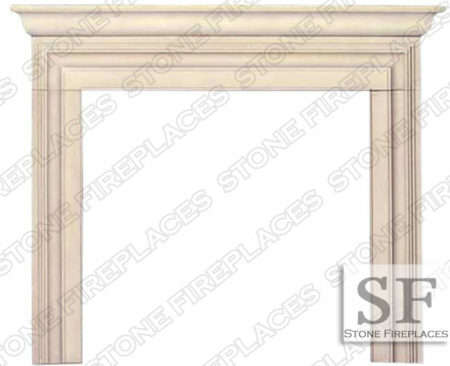 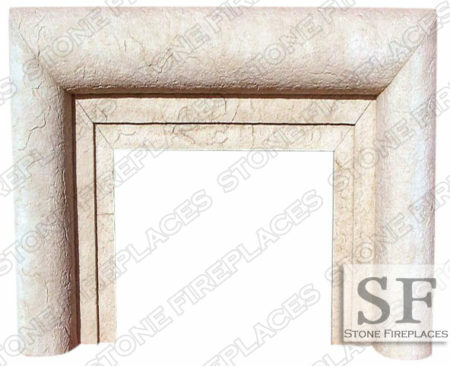 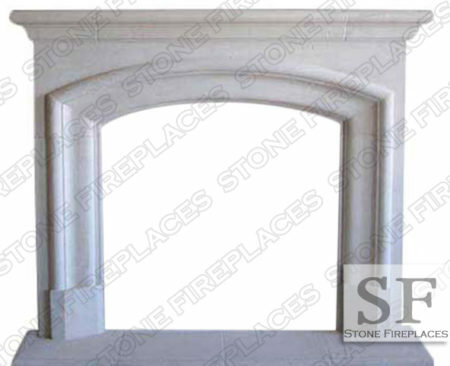 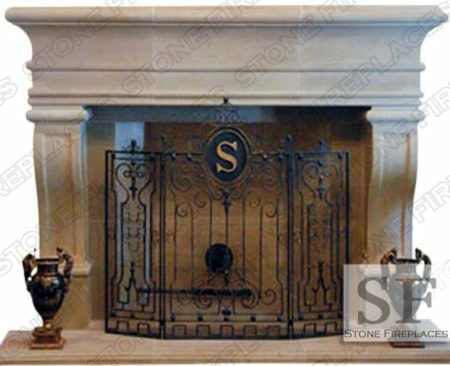 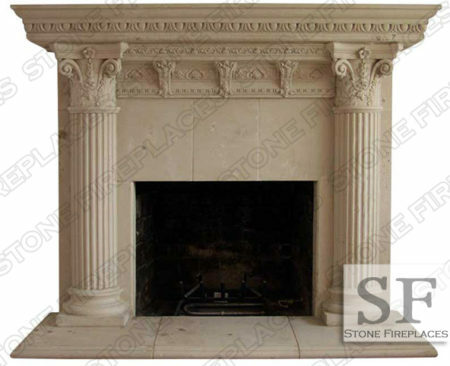 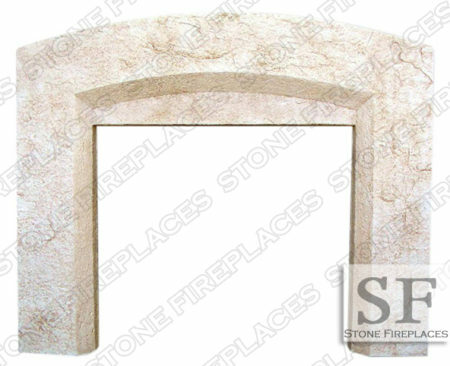 The NV (Nevada) cast stone fireplace mantel can be made with and without the arch arched opening. 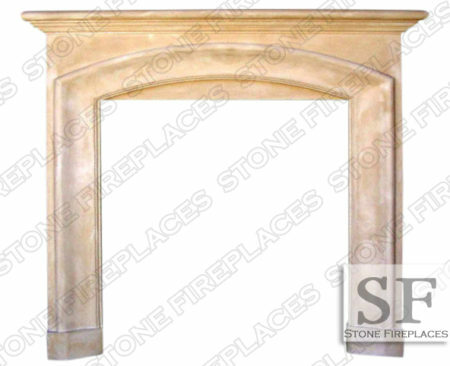 The Nevada is a traditional style mantel that has a very contemporary vibe. 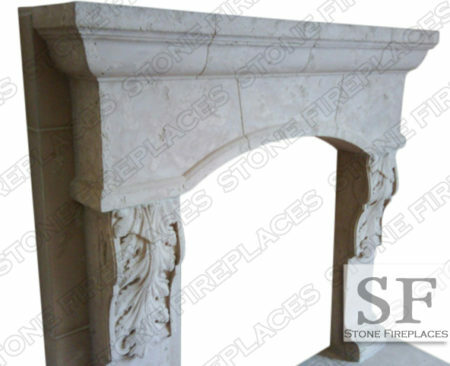 It looks very stately carved from marble or limestone. 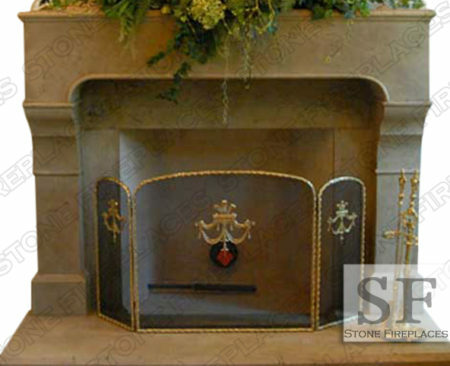 The mantel shelf in that case would come straight across the firebox opening. 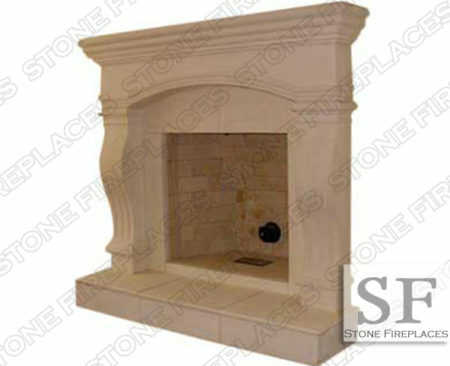 We are capable of making those sorts of adjustments to our products. 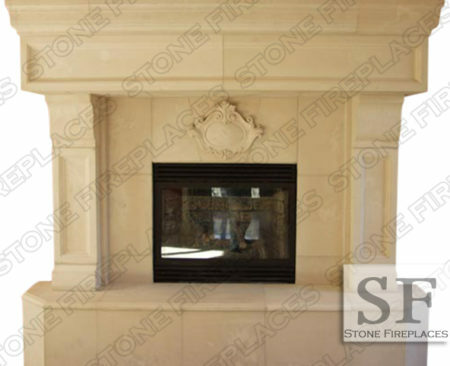 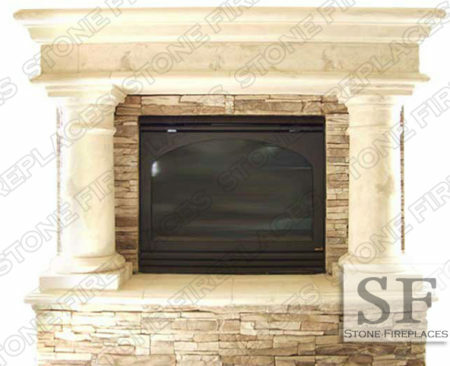 Call for custom dimensions on the Nevada cast stone surround. 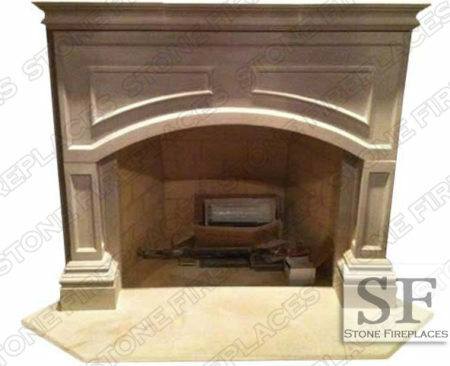 Hearth is raised and has paneling wrapping the base. 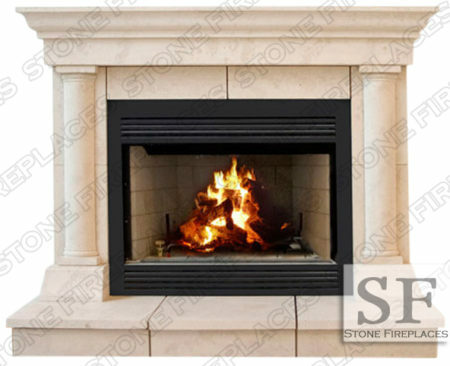 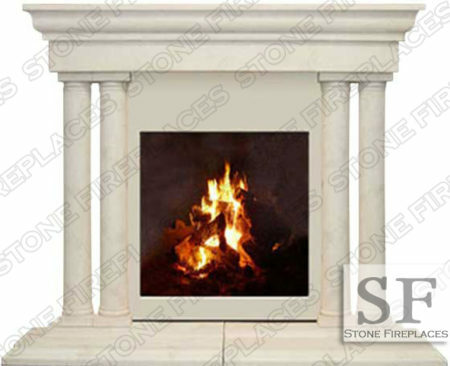 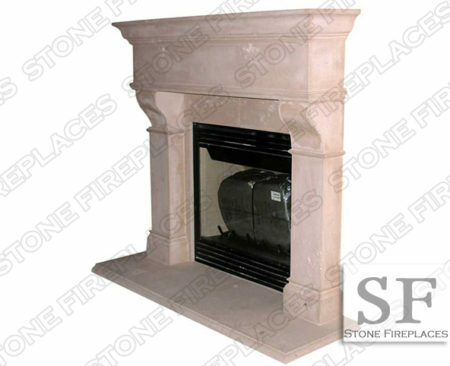 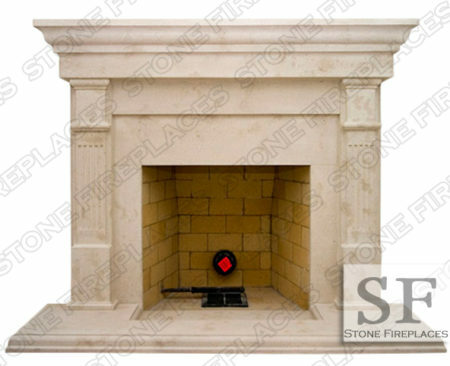 For cast stone fireplace installation tips follow this link.